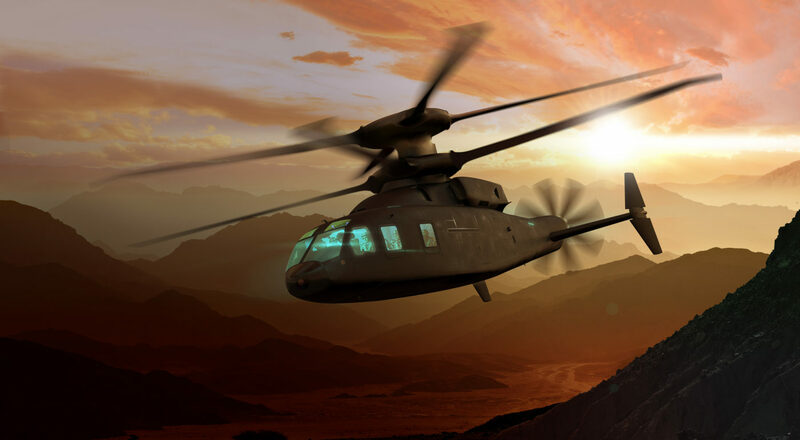 Lockheed Martin has confirmed that the Sikorsky S-100 rotorcraft registered with the U.S. Federal Aviation Administration (FAA) last week is, in fact, the Sikorsky Boeing SB>1 Defiant. The SB>1 is based on Sikorsky’s coaxial X2 helicopter, which achieved speeds in excess of 250 knots during demonstration flights in 2010. Sikorsky and Boeing have partnered on the SB>1 as the basis for a medium-lift FVL aircraft, which could eventually replace the Army’s existing Sikorsky UH-60 Black Hawks and Boeing AH-64 Apaches. Sikorsky is also using X2 technology as the basis for its smaller S-97 Raider, which it is developing for a possible FVL light application. The company has described the Raider as also serving as a “risk reducer” for the SB>1 Defiant, which is expected to make its first flight this year.